Mother's Day is just around the corner, a day for us moms to sit back, relax and celebrate being us. Being a mom isn't always easy but when mother's day comes along, the family shows how much they love and appreciate us even with simple things like homemade gifts or breakfast in bed. We have had many great Mother's Day moments, those that make up some of our most joyful memories. As you may know Johnson's recently asked Canadians to take notice and celebrate special moments of joy by sharing their photos and videos through the Johnson's Baby Facebook Page. They have narrowed down the entries and soon will be selecting the lucky eight families who will be featured on Today's Parent, City Line and more! Johnson's had so much fun with this last contest they will be launching a fun new photo contest soon so make sure you "like" Johnson's Baby on Facebook to get the latest news! Johnson's Baby products including Baby lotion, bedtime bubble bath & wash, head-to-toe body wash, bedtime creamy wash, baby bubble bath & wash and bedtime lotion. Nikon CoolPix S4000 Digital Camera to capture your memories with! Huge THANKYOU to Johnson's for sending this fab gift! CONTEST OVER! CONGRATS TO THE LUCKY DUCKY WINNER! Disclosure: Posted by AME on behalf of Johnson's Baby Canada. We received mentioned Mother's Day gift complimentary from Johnson's Baby Canada. Opinions and comments on this blog are those of AME. It was two years ago where my whole family gather together to celebrate Mother's Day which included my grandma, my two aunts, my mom and me! That's also the first Mother's Day with my daughter! My first mothers day , I tried and waited for 9 years to become a mommy, so my first mothers day was very special!! My favorite memorie isn't anything in particular, I just enjoy spending time together with my mom and family - I appreciate them more and more as I get older! My fondest memory is holding my newborn baby boy! He was born the day before Mothers Day last year. A favourite memory is when my siblings and I were young we would always prepare breakfast in bed for my mom. She was always appreciative of what we made even if it wasn't the tastiest! It was last year, my 1st Mother's Day! I spent the day being spoiled by my husband with our new baby boy. going to mothers day brucnh with the hubbys side! Going for brunch with my mom and both grandmas while I was pregnant with my first baby. the very first year I was a Mom!! My fondest Mother's Day was a few days after I had my first son. We were still in the hospital, as he was born a few days before. The hospital staff went out of their way to make our Mother's Day special. Its the same every year, i lay on the couch and watch a movie without getting up and the family orders pizza. I don't have one particular favorite mother's day moment. I love thinking about all the collective moments of my boys showing me how much they appreciate me being their mom. My fondest mothers day was when i made a card and clay hand print at school and brought it home to my mother. 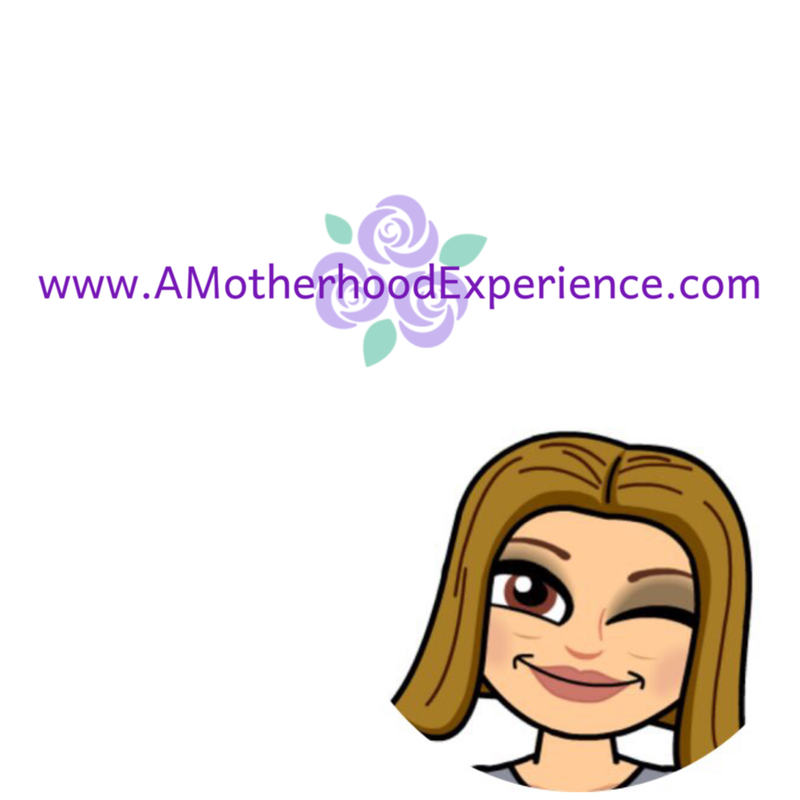 My first pre-Mother's Day - I was pregnant with my first daughter due in June and thinking of everything I wanted as a Mom and for the son or daughter I was carrying. my fondest memory was of my first mother's day, my son was only 8 months old and hubby sent me away to the spa! Loved every moment of it! My fondest mothers day memory was in elementary school, making tissue paper flowers my mom! This is my first Mother's Day - so we'll see! My first mothers day. We waited and tried for a very long time and then we adopted our baby girl and we were giddy! My dd's lovely card yesterday!